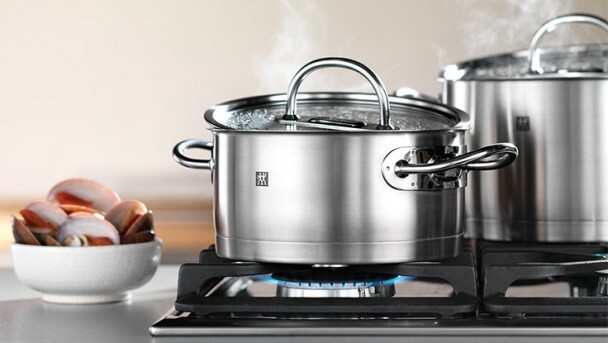 A high quality selection of stainless steel cookware, including saucepans, stock and stew pots plus simmering, serving and frying pans. 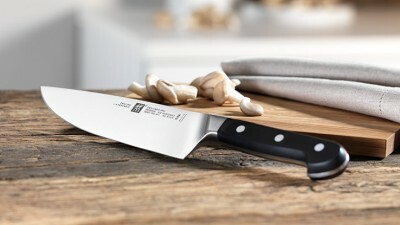 ZWILLING® Prime pieces can be used on all heat sources, including induction. Flat lids that fit perfectly and seal tightly to enable energy-saving cooking with minimal water. 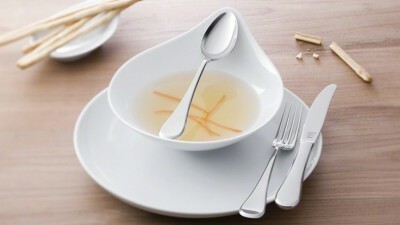 An integrated silicone seal prevents moisture from escaping. 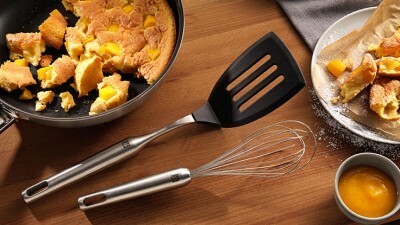 Ergonomically designed handles made of 18/10 stainless steel guarantee safe handling and stay cool during cooking. 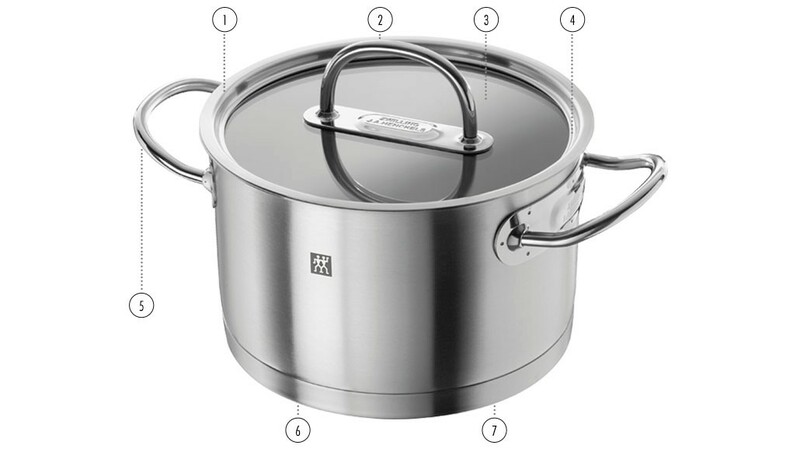 Suitable for all cooker types including induction hobs and oven use without lids. The SIGMABOND base has an extra strong aluminium core to guarantee heat retention and dispersal right up to the cookware's rim.